We started the new year out photographing a few precious newborns. Congratulations to Donna and Jesse and to Amber and TJ . 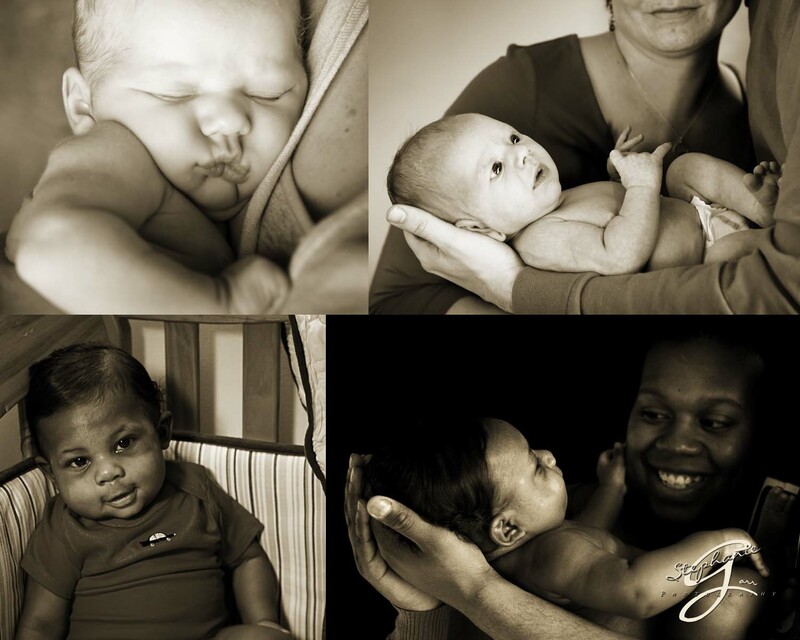 Thank you for the honor of photographing your precious little ones. They are adorable.